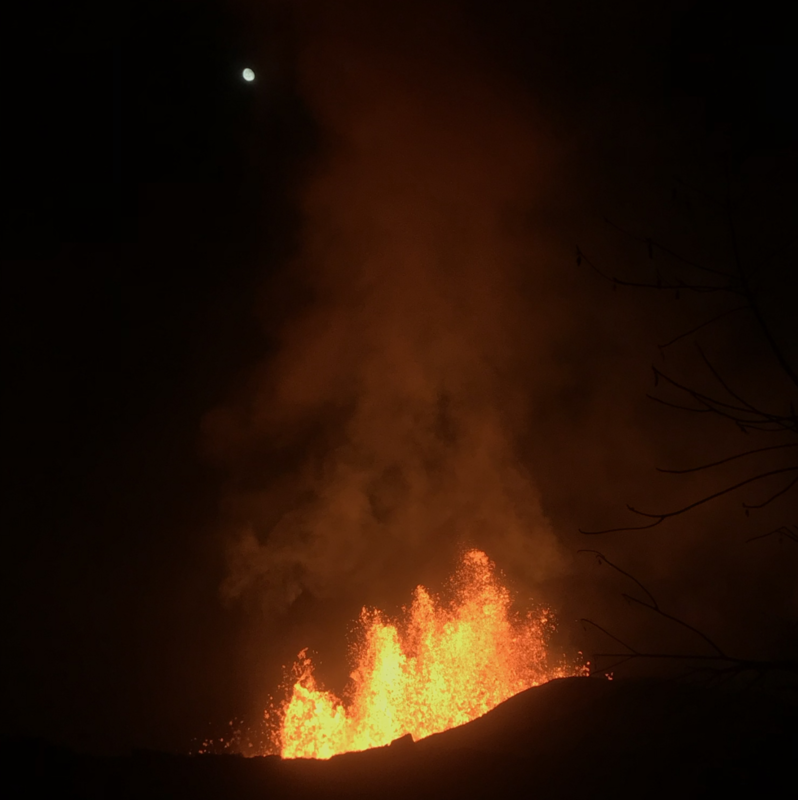 The Department of Land and Natural Resources (DLNR) reports that people trying to get close-up views of lava in Lower Puna were cited by DLNR Division of Conservation and Resources Enforcement (DOCARE) officers on Friday, June 1, 2018. 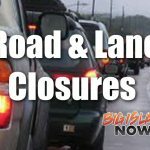 Seven individuals will have to make court appearances to face charges of loitering in a disaster zone under Hawai‘i County code. 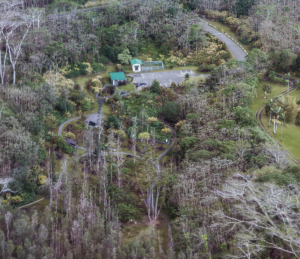 Since the beginning of the East Rift Zone eruption in early May, DOCARE has been assisting Hawai‘i County Police, the Hawai‘i County Civil Defense Agency and the National Guard in manning check-points and conducting patrols to keep people out of dangerous areas. Joseph Tomaselli, age and hometown unknown because he didn’t have identification and 64-year-old Steven Vige of Castaic, CA were in a car together on a back road leading into Lava Tree State Park. Officers report confiscating an entrance placard from Tomaselli since it was not being used for its intended purpose to get personal items out during an evacuation. 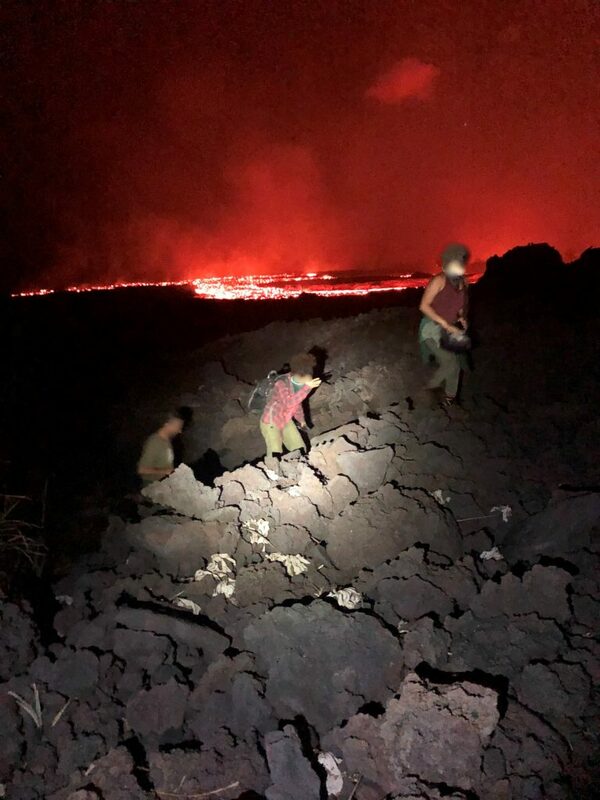 In the same area, two Lāhainā, Maui men were also cited for loitering in a disaster area. They are 35-year-old Dilbert Shaw and 34-year-old Larrick Euband. Also cited were 20-year-old Matt Magura of Germany and 23-year-old Michael Eisgruber of New York State. The seventh person, Joseph Anthony of Hong Kong was cited in the Kapoho Beach Lots area and his camera was confiscated as evidence. Earlier this week a California couple was cited for entering a closed area, as was a California man who was operating a drone in the Temporary Flight Restriction (TFR) area. 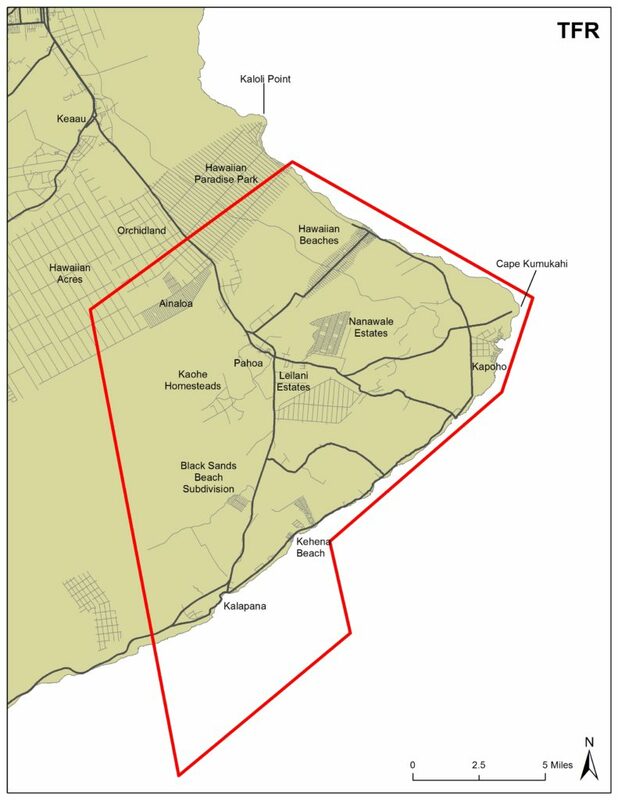 The TFR was expanded by the Federal Aviation Administration on Friday and now includes additional coastline, ocean waters; and lands to the north and east of Pāhoa. Civilian drone operations are not permitted in the TFR and pose a risk to emergency, rescue and hazard assessment air operations.